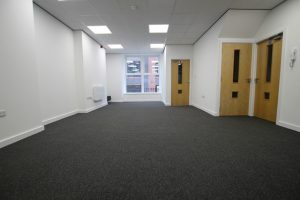 amenities of the town centre. 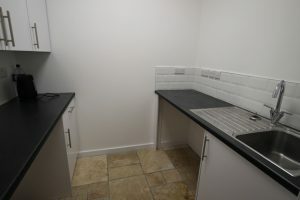 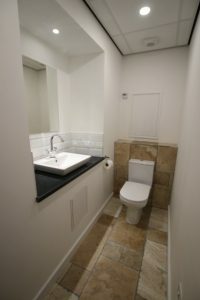 and 659 sq ft, a kitchen, white gloss units, and 4 separate ladies and gents WC’s. 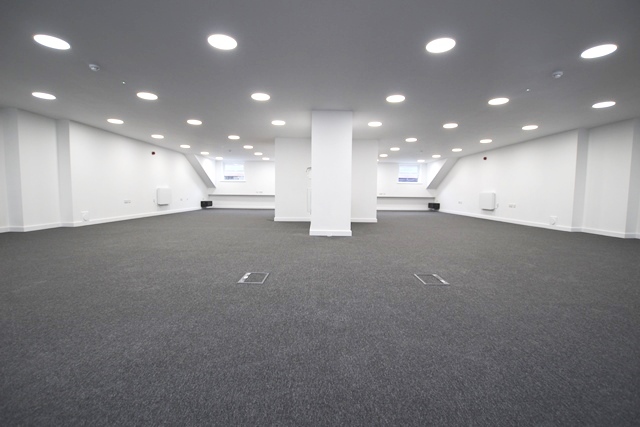 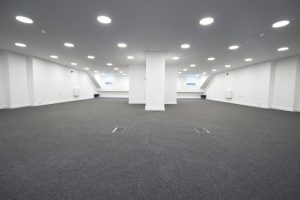 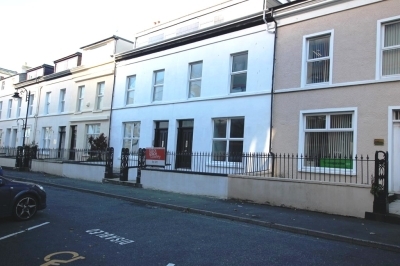 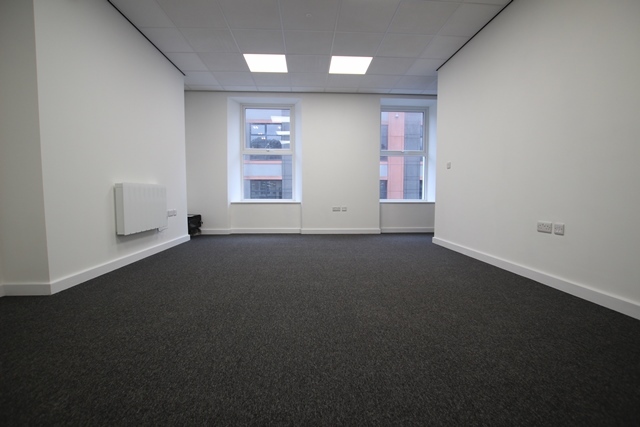 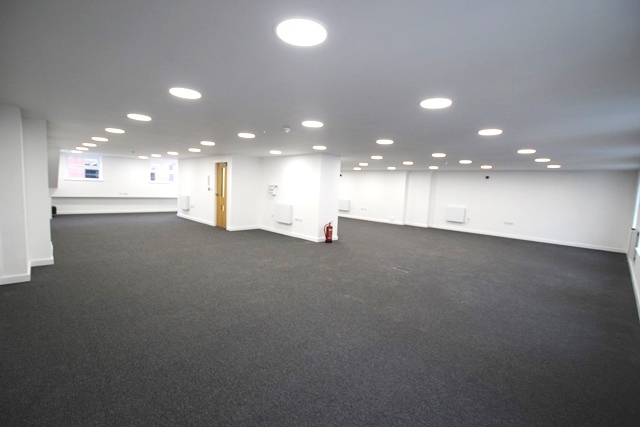 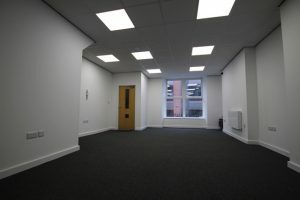 Second Floor – approx 1,531 sq ft – comprises of an open plan office. Up to four rear car spaces at £1,200 per annum per space exclusive. 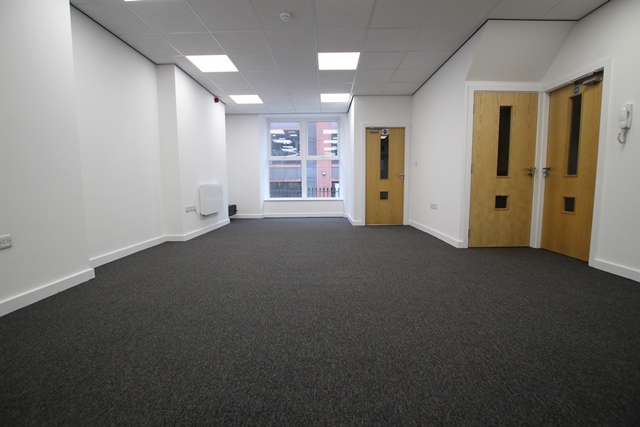 Modern, fully renovated extended office building.